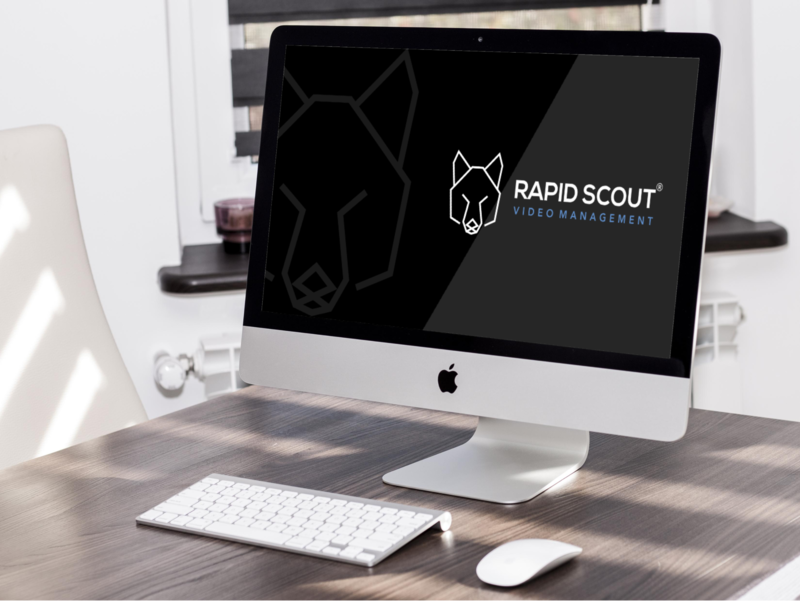 Rapid Scout® Video Management is a Cloud based security management and recording system. Furthermore, cloud storage is fully scalable and as you only pay for what you need- the system literally grows with your business. 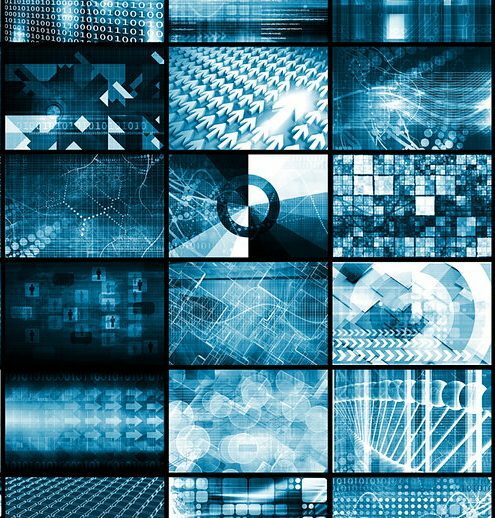 Bandwidth control is available for more effective data storage and live streaming, high level encryption ensures that the system is completely secure. Rapid Scout® VM supports a large range of IP Cameras and audio devices, eliminates the need for DVR’s, NVR”s and PC’s. Local and Cloud encrypted storage options bringing all devices into a single display regardless of location. All platforms support, Windows, Mac and Linux, web and mobile interface for simple video management. Video Analytics such as face and number plate recognition are capable creating special events and notifications.